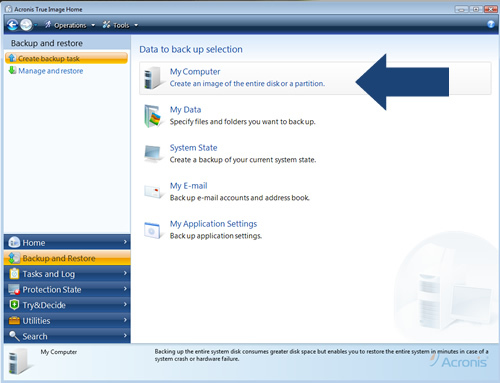 Below you can find a list of discount coupons that can be used against Acronis products during the month of May 2009. 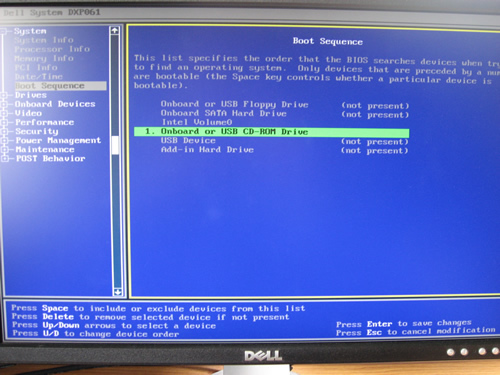 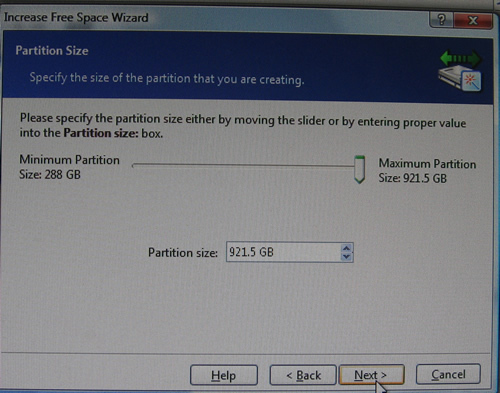 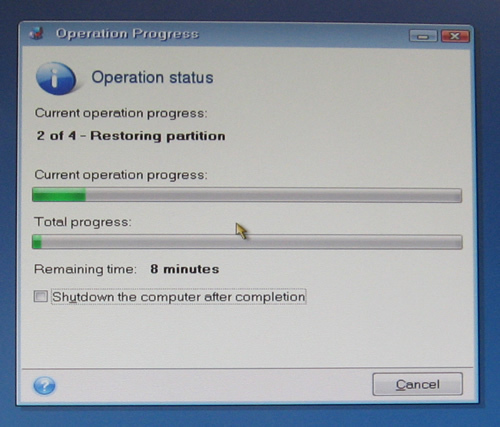 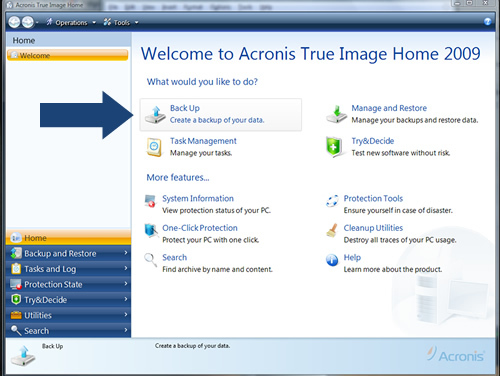 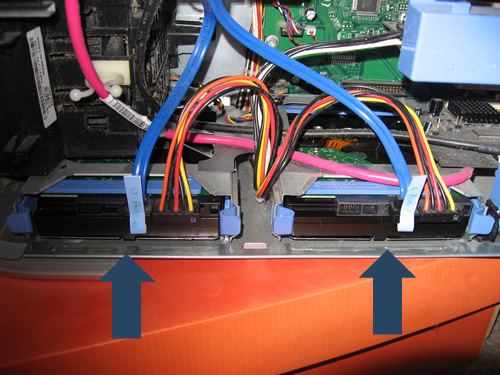 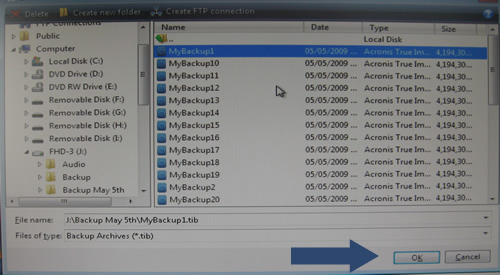 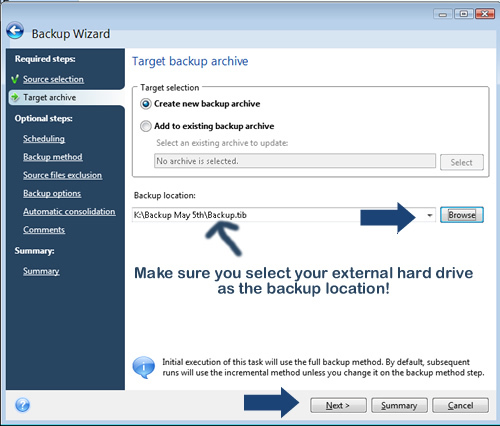 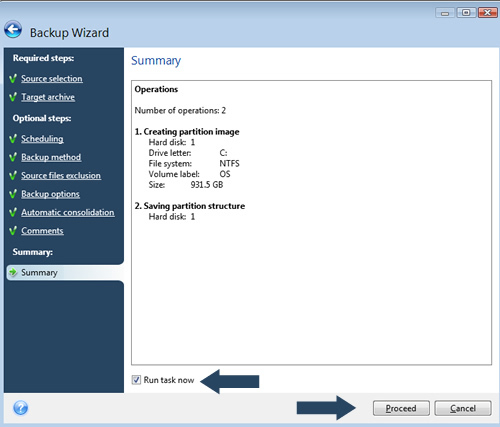 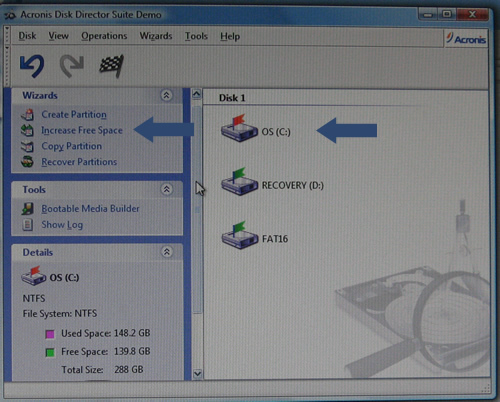 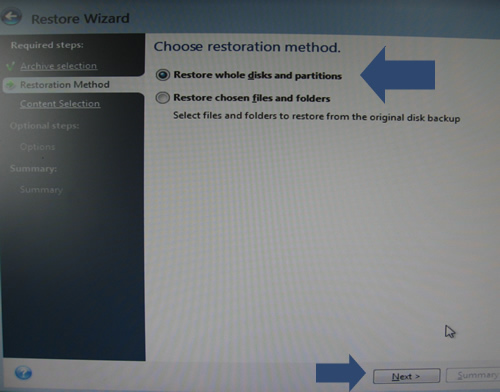 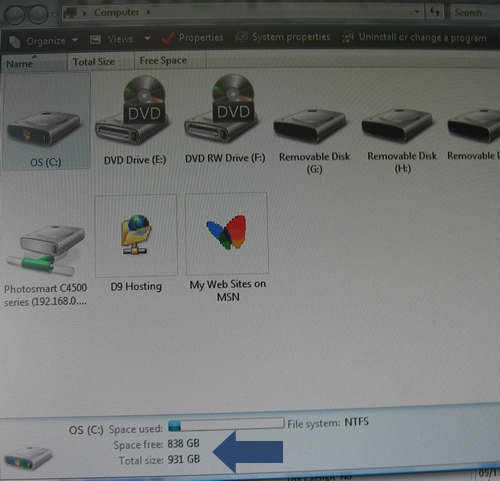 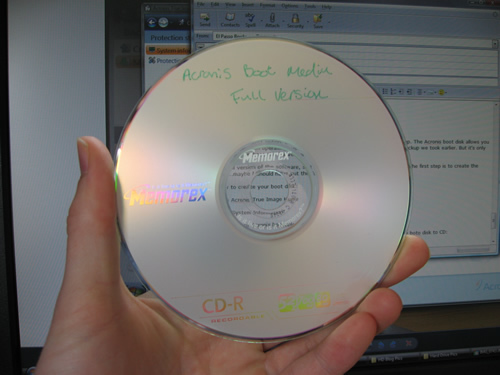 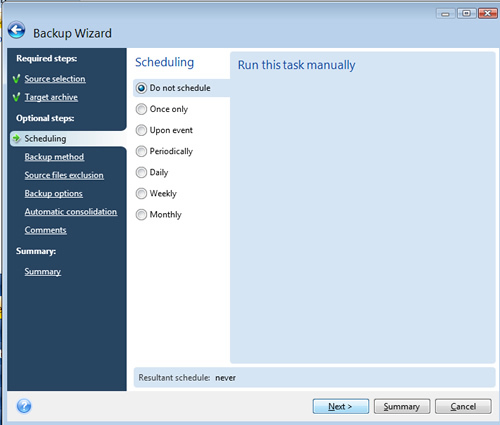 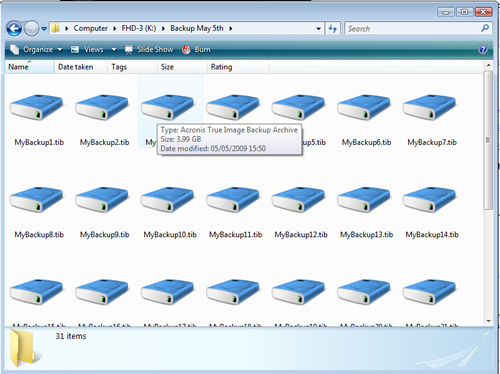 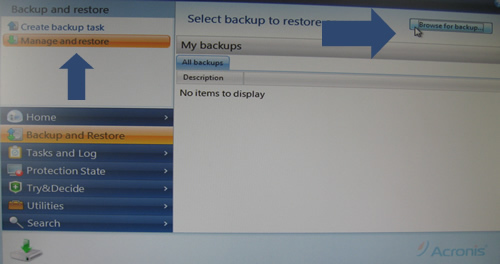 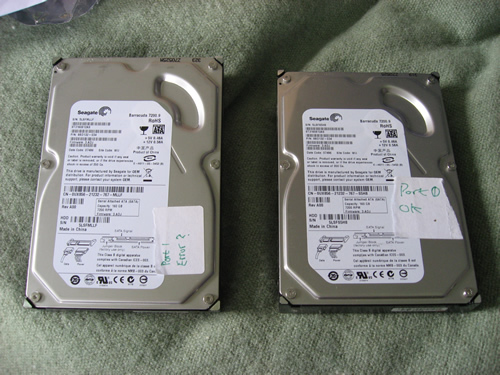 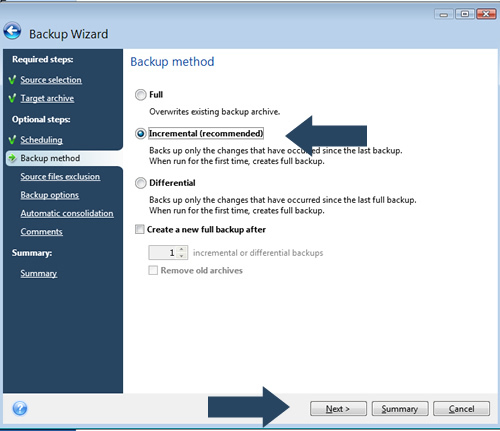 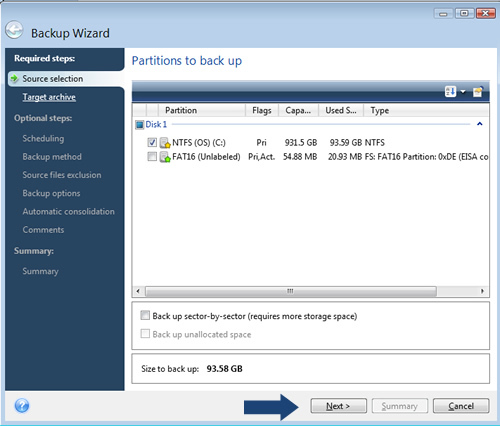 *The two products I used in the “How to backup your PC” blog post are the first 2 products in the list – True Image Home and the Disk Director Suite. 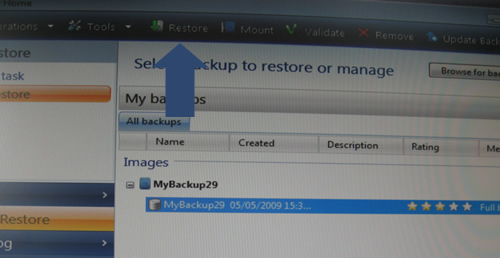 All of the above coupons are correct at the time of publishing, you can find a full list of coupons by visiting the Acronis Discount Coupons category.